Last Friday, Jan. 8 marked our first Bizarre App of the Week article where we introduced you to the unusual and wacky Planet of the Squirrels. 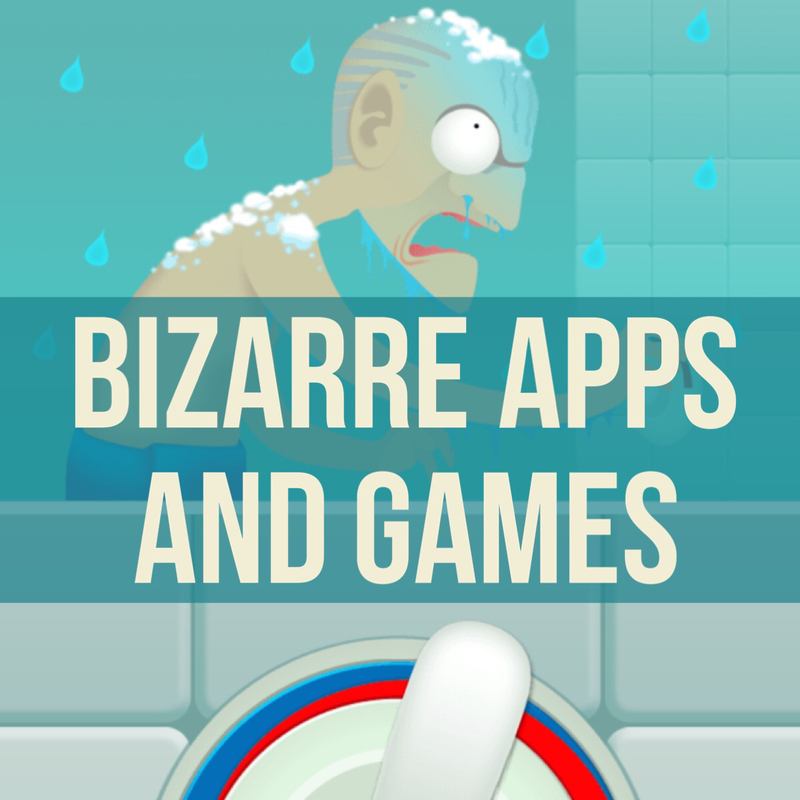 While that app took to you a crazy planet in a strange universe, this week’s app is a game that takes you to a place that you are all too familiar with – the bathroom. 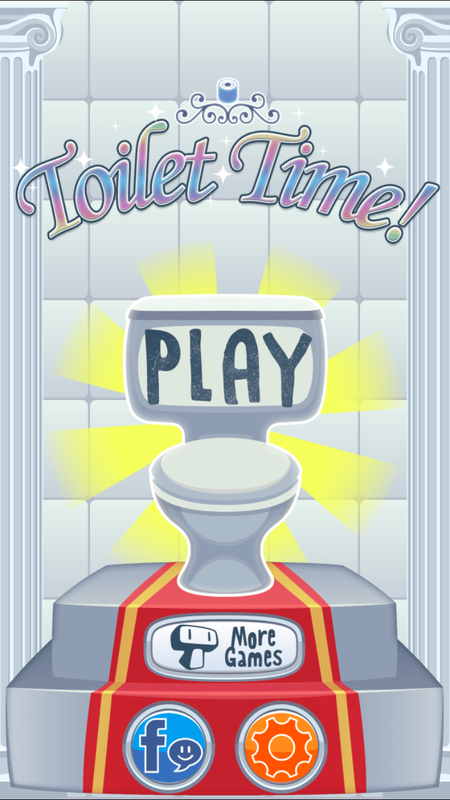 From Tapps Games, Toilet Time is a unique game with one simple goal, to entertain you while you are on the toilet. With several mini games to keep you amused as you are perched on porcelain throne, you will move through each challenge as quickly as possible or risk losing a life. You have four lives represented by rolls of toilet paper, of course. And, that’s not all. Head to the museum to unlock toilets and urinals and check out your collections of treasures found with the plunger. From the name of the game to the mission it holds, you have to admit that Toilet Time is on the unusual side of gaming. With the bathroom-themed mini games where you must avoid stinky toilets and unclog blocked ones, the entire idea behind it is a little odd. Remember, that is not to say that it is bad. 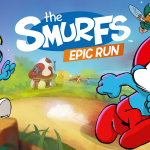 It’s just not one of the mini game apps that most people would search for and would likely be surprised to stumble across. Wouldn’t you say? For those who think that Toilet Time is a clever idea and are now quite curious, you might actually enjoy the mini games. You will smash cockroaches crawling out the drain, set the correct shower temperature for the old man, and clean up some ugly graffiti. So, not all games are centered around the toilet, but are bathroom-related in some way. Toilet Time has been on the scene for a few years and has gained a bit of popularity. Well, decide for yourself. Will you put down the magazine or news app you normally check out during your private time to save the bride from embarrassment with toilet paper stuck to her shoe? Toilet Time is designed for iPhone and iPad. 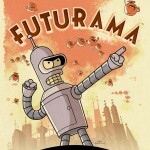 It is available for free on the App Store with in-app purchases for additional plungers or to remove the ads. 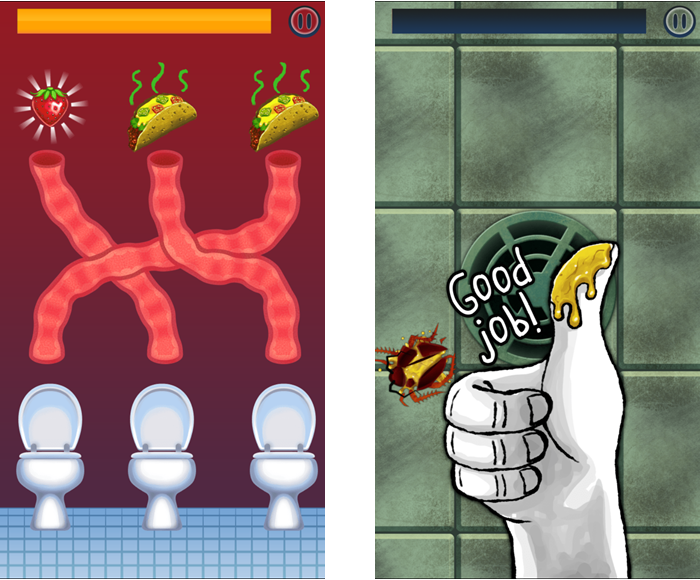 For a couple of other oddball apps, take a look at Tapps Games’ related challenge called Toilet Treasures, which is based on the plunger mini game from Toilet Time. And, if you are really into this theme, Places I’ve Pooped lets you and your friends pin and track those oh-so memorable spots.